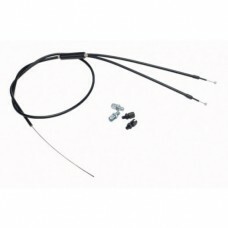 • Genuine gyro lower replacement cable. 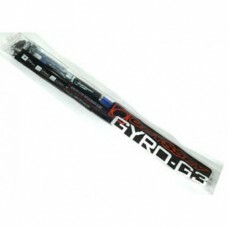 • This is the Gyro cable goes goes from your brake cali..
• Genuine gyro upper replacement cable. • This is the Gyro cable goes goes from your lever to your..
Standard straight brake cable with a teflon coated inner wire for better performance. 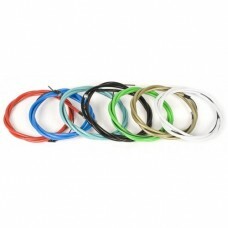 Comes w..
Sputnic Linear BMX Brake Cable Straight Linear Cable Provides stiffer braking and resists..